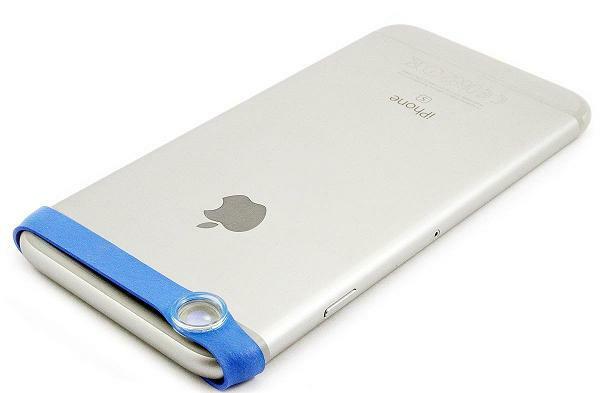 15 Useful Tech Gifts For Smartphone Users. Looking for the best tech gifts for smartphone users? Look no further; we have the most 'Useful Tech Gifts For Smartphone Users' from all over the world. X-Connect: The asap X-Connect is perfect for those households where iPhone and Android smartphones happily exist together. 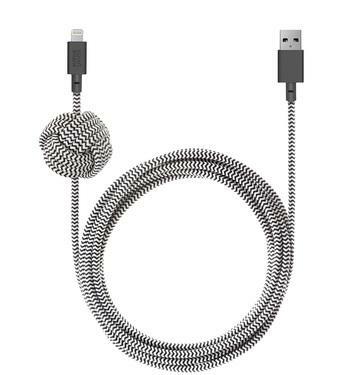 This magnetic USB cable is compatible with all phones - iPhone and Android. Buy Now. 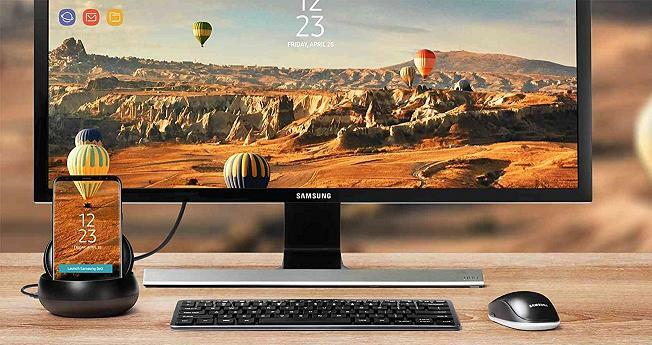 Samsung DeX Station: Samsung DeX Station turns the Samsung Galaxy S8 and S8+ smartphone into a desktop computer. It lets one connect the smartphone to the monitor to use it as a regular computer and for added productivity one can connect a mouse, keyboard, and Ethernet cable. It features 2x USB-A 2.0, USB-C Recharging, Lan Ethernet, and HDMI Output. Buy Now. 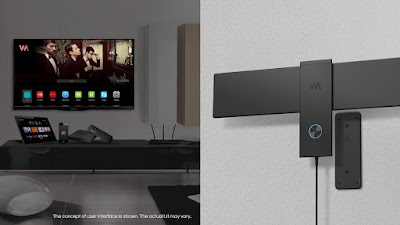 WatchAir Smart Antenna: WatchAir Smart Antenna streams live TV content to the smartphone and smart device. 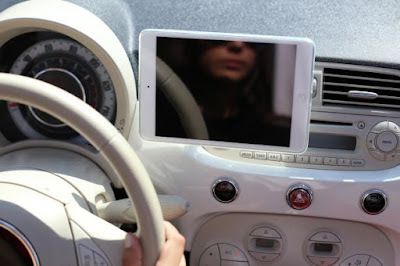 It comes with its app that lets one watch Live TV channels virtually anytime and anyplace even outside the home. Buy Now. 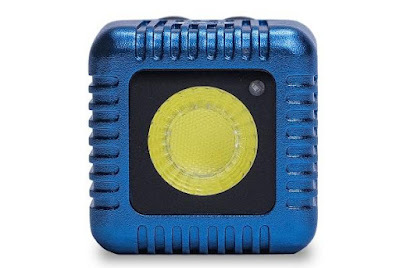 Lume Cube: Lume Cube is an off-camera flashlight for the smartphone. It connects to the smartphone via Bluetooth, and using its app one can adjust the brightness, and the duration of the light. Multiple cubes can be controlled at one go, 150 lux @ 9ft, fully waterproof up to 100 feet and is compatible with iPhone and Android devices. Buy Now. 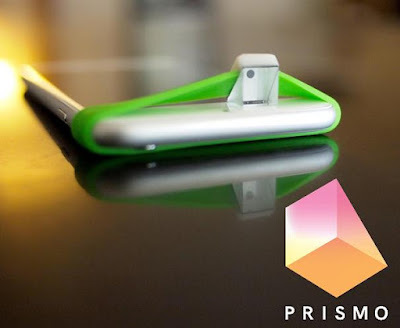 Prismo: Prismo is an optics attachment designed for smartphone front-facing camera that takes photos and records videos handsfree, in a subtle and unobtrusive way. All one needs to do is stretch Prismo onto the smartphone, and over the front-facing camera and start taking photos and recording videos. Buy Now. 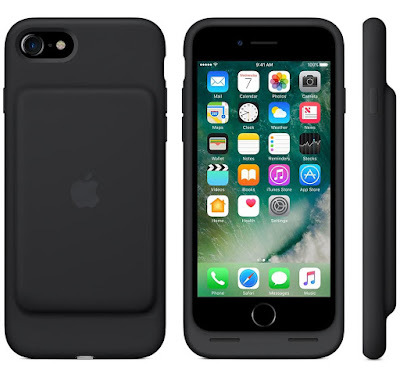 iPhone 7 Smart Batterycase: The iPhone 7 Smart Batterycase is designed by Apple, increases talk time up to 26 hours, and Internet use up to 22 hours on LTE. Its available in black, white and red, the case features microfiber lining and a grippy exterior. Buy Now. 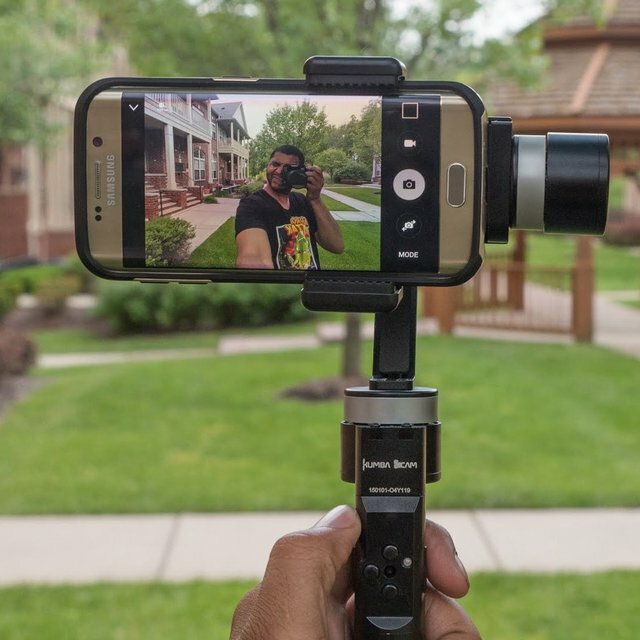 Easy-Macro Lens: The Easy-Macro Lens attaches to the smartphone and lets one take close-up photos with incredible detail. This 4X macro lens is compact enough to be placed comfortably in the wallet. Buy Now. RecorderGear PR200 Smartphone Call Recorder: The RecorderGear PR200 Smartphone Call Recorder records both sides of a conversation on the smartphone. It features 4 GB storage, built-in speaker, built-in USB connector, Bluetooth connectivity and lasts up to 12 hours. It can also be used as a voice recorder to record lectures, meetings, and memos. 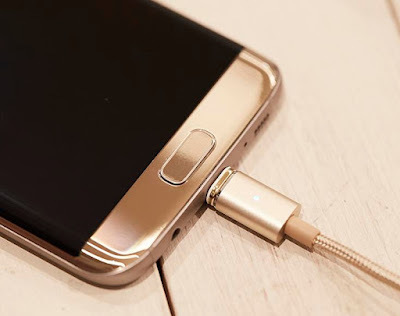 It works with the iPhone, Android smartphone or on any Bluetooth compatible mobile phone. It works on Mac and PC. Buy Now. 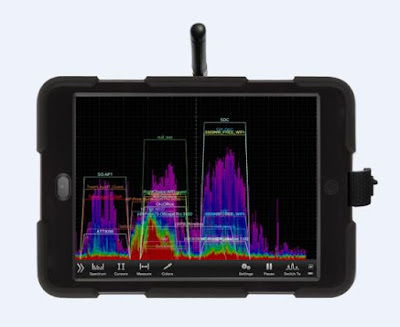 Wipry 5x: Wipry 5x is a portable tool that turns a smartphone or smart device into a dual-band spectrum analyzer. This useful tool identifies and avoids wireless interference for optimized connectivity. It's compatible with iOS and Android devices. Buy Now. Night Cable: The Night Cable is a 3-meter recharging cable that features a weighted knot. 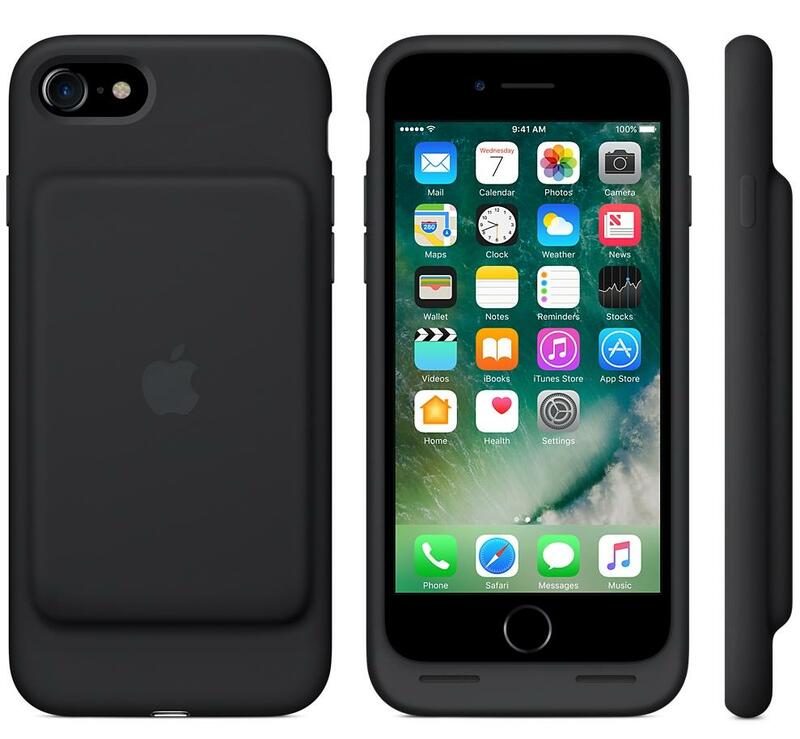 It gives a 3-meter range to comfortably recharge while its weighted knot can be anchored to any flat surface. Buy Now. 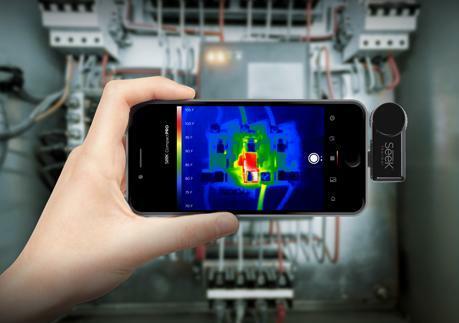 CompactPRO: The Seek Thermal CompactPRO plugs directly into the iOS or Android smartphone and turns it into an IR thermal imaging camera. It features 20x240 thermalsensor, 32-degree field of view, adjustable span, level, and emissivity settings. Buy Now. GekkoPod: GekkoPod is a flexible holder that's just perfect for any smartphone. 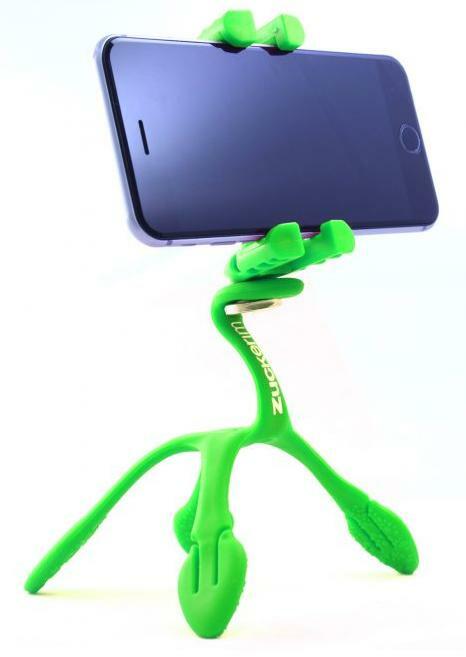 It's rugged, waterproof, glows in the dark, doubles as a stand and more. Buy Now. KumbaCam 3 Axis SmartPhone Stabilizer: This 3-axis Handheld Smartphone Gimbal Stabilizer lets one get professional footage using a smart phone. Buy Now. 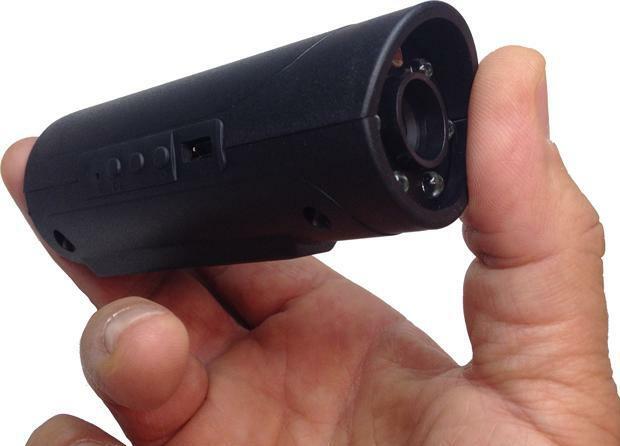 Snooperscope: Snooperscope is a portable and wireless device that gives the smartphone and smart devices the ability to see and record the world in total darkness. It uses the mobile device as a screen and the infrared light as a source and lets one see in low light conditions and in total darkness. Buy Now. Mountek Airsnap: All one needs to do is place the opened clamp of the holder onto any flat vent blade and turn the locking wheel until it holds securely. It uses powerful earth magnets to hold the device; and it also elevates the device above the vent blades to permit airflow. Buy Now. 15 Best Lights For Your Home. 15 Useful Tech Gifts for Women. 15 Useful Tech Gifts for Men. 15 Useful Gifts for Tech Savvy Kids. 15 Useful Gifts for Avid Readers. 15 Useful Gifts for Cats and Their Owners. 15 Useful Gifts for Dogs and Their Owners. 15 Useful Health and Fitness Gifts. 15 Useful Outdoor Cooking Gifts. 15 Useful Gifts For A Good Night's Sleep. 15 Useful Tech Gifts For Travelers. 15 Useful Tech Gifts For Home. 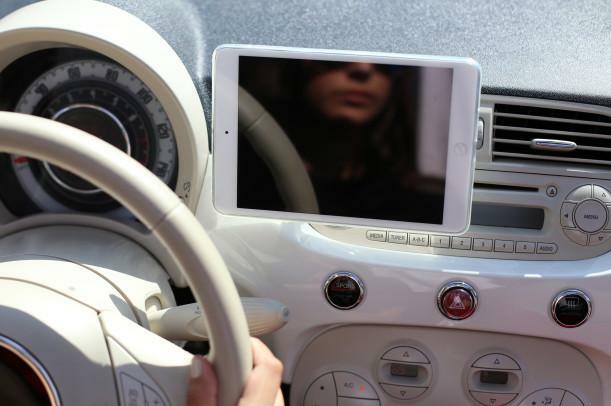 15 Useful Gifts For Car Enthusiasts. 15 Useful Gifts For Cyclists. 15 Useful Gifts for Gardeners. 15 Useful Gifts For Tea Drinkers.